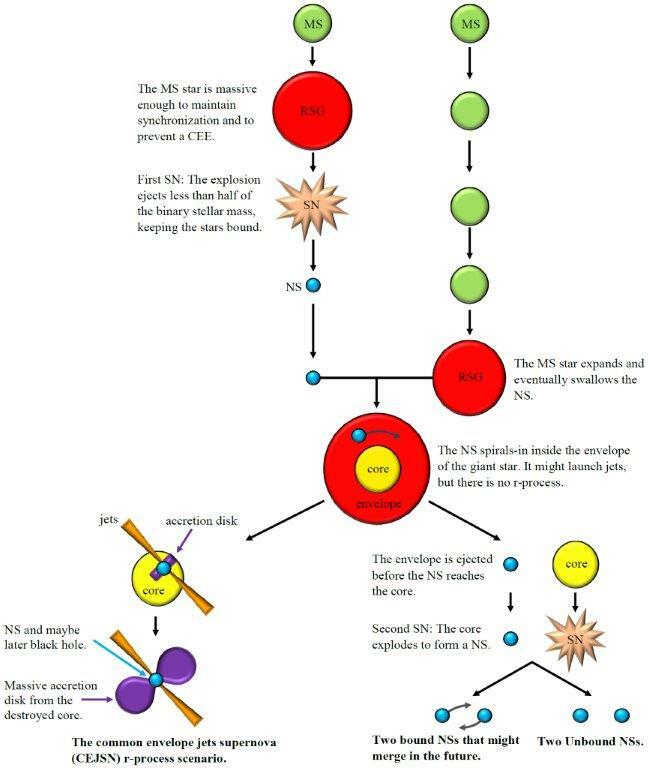 I posted a paper where I construct the class of supernovae and supernova progenitors that result from fatal common envelope evolution. I raised the possibility that a large fraction of peculiar and rare supernovae result from the fatal fatal common envelope evolution. 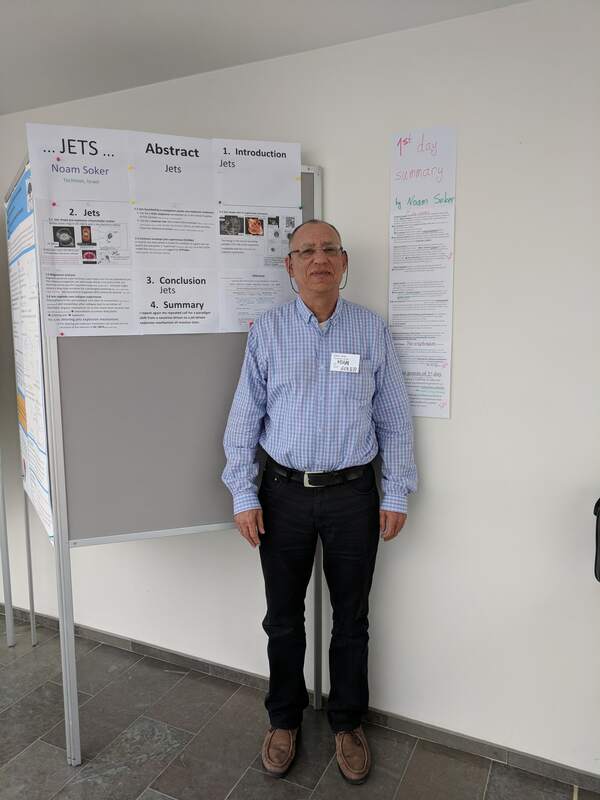 In the meeting Shocking Supernovae (Stockholm May 28 – June 1, 2018) I presented a live poster. I updated it every day, presenting my personal view on many talks and posters. 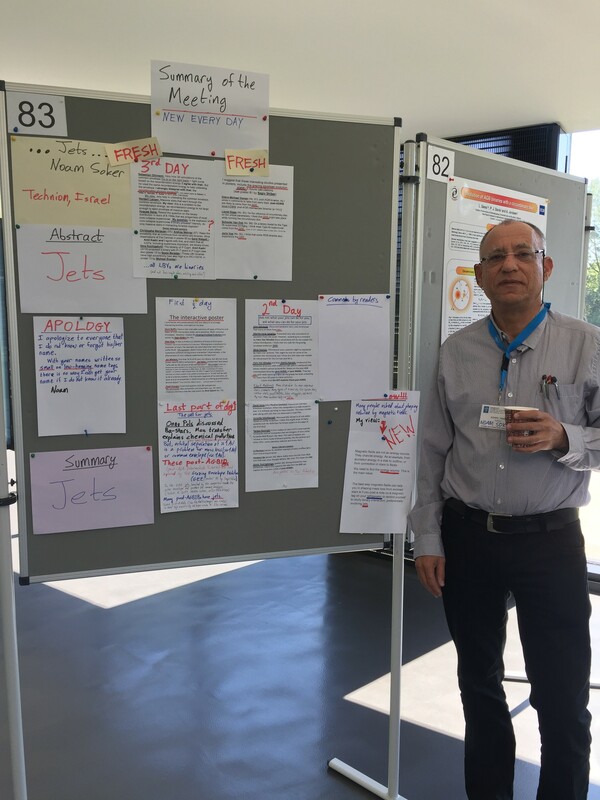 In the picture on the right I stand near my poster on jets, and my personal summary of the first day of the meeting. 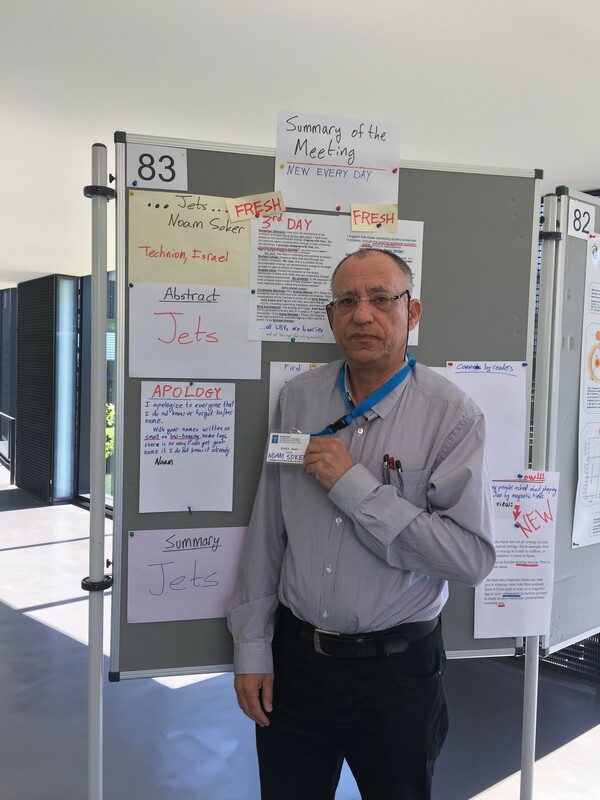 I gave the last talk of the meeting, where I also presented my personal summary of he meeting. 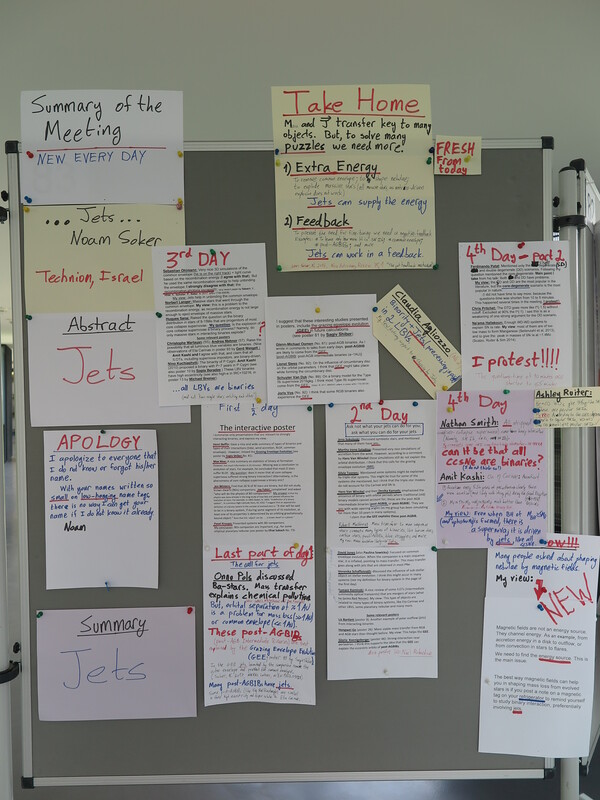 The summary of the first 4 days can be found here. The summary talk is here. 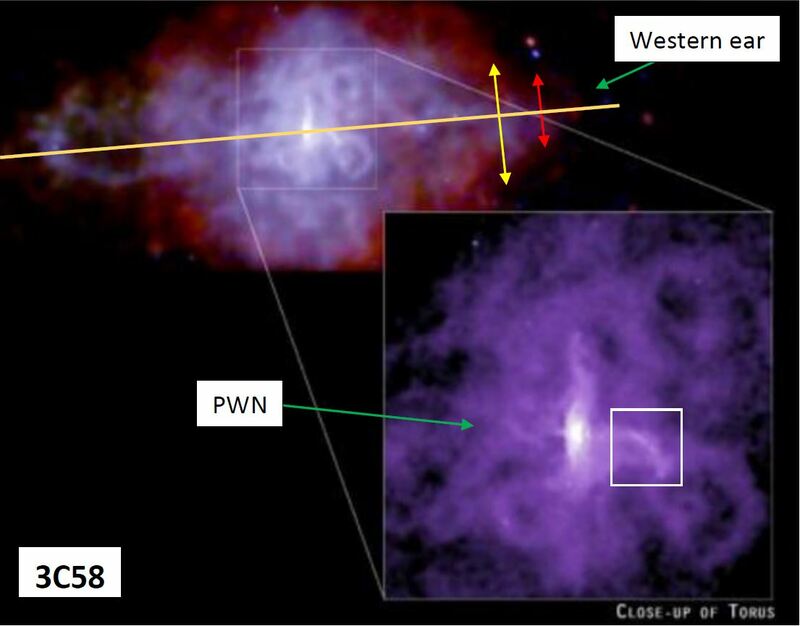 In a new paper Avishai Gilkis and I proposed a common envelope jets supernova scenario for the enigmatic supernova iPTF14hls where a neutron star that spirals-in inside the envelope of a massive giant star accretes mass and launches jets that power the ejection of the circumstellar shell and a few weeks later the explosion itself. In a new paper I propose a scenario where the majority of the progenitors of type IIb supernovae lose most of their hydrogen-rich envelope during a grazing envelope evolution. In a new paper Sagiv Shiber, Amit Kashi, and I, presented the first simulations of the grazing envelope evolution (GEE). In the GEE jets launched by the secondary star efficiently remove the outer part of the giant envelope, while the secondary star grazes the surface of the primary giant star and spirals-in. Simulations: A secondary main sequence star enters the envelope of an asymptotic giant branch star of 3.4 solar mass. We assume that the secondary star launches two opposite jets perpendicular to the orbital plane. 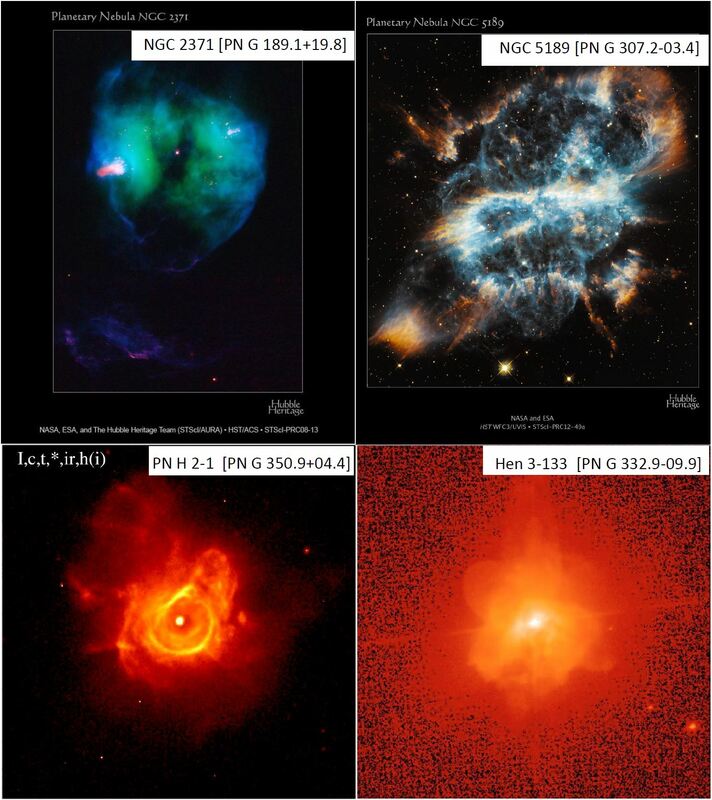 There are three segments, each 1.5 years: (i) Density in the orbital plane; (ii) 3D image of jet material (blue) and ejected gas from the envelope of the giant primary star (red); (iii) Temperature in the equatorial plane.